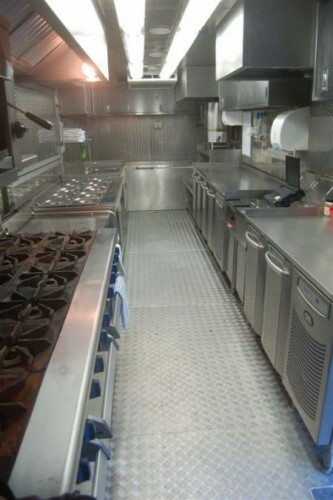 Chorley Bunce film and TV location catering operates out of Harrogate but covers the entire UK & EU. 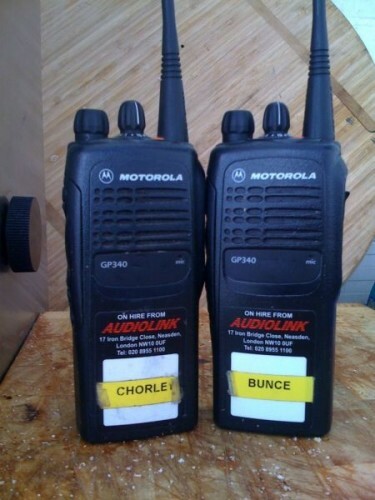 Chorley Bunce has the capabilities to meet the most demanding of productions. Using local reputable suppliers and fresh seasonal produce, Chorley Bunce designs a wide range of healthy and hearty menus along with tending to individual diets to suit every need. Owners David Chorley and Mark Bunce pride themselves on offering a friendly service with the utmost professionalism.